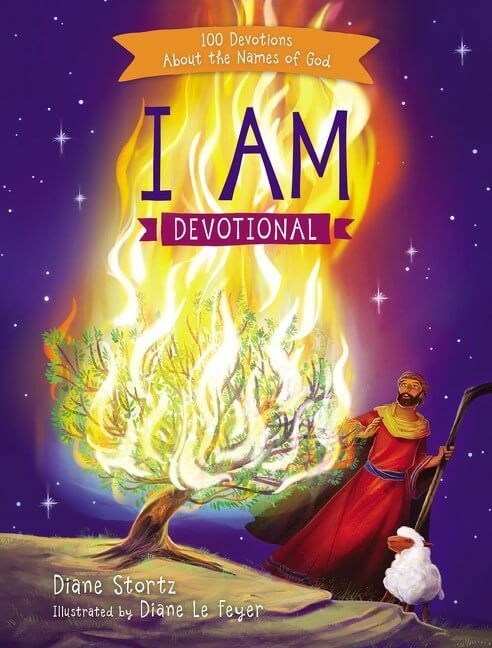 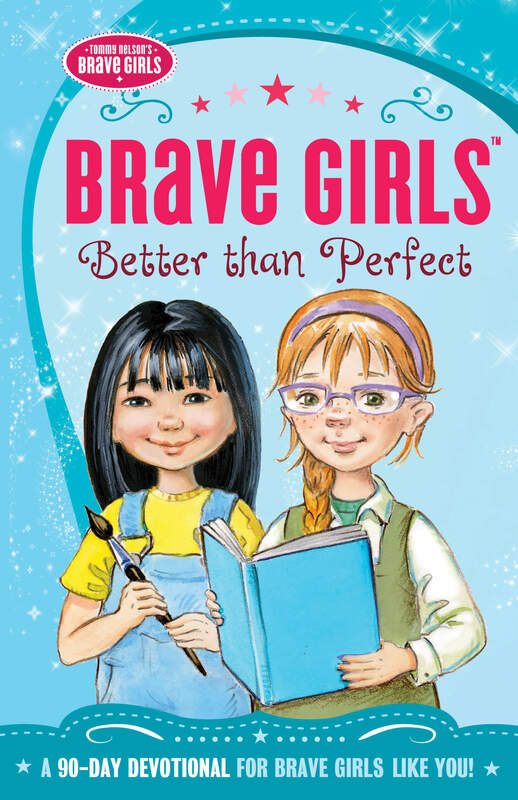 Tommy Nelson’s Brave Girls Devotional Bible is a wonderful new Bible created just for girls ages 7 to 10 that strives to pour the love and truth of God’s Word into their lives. 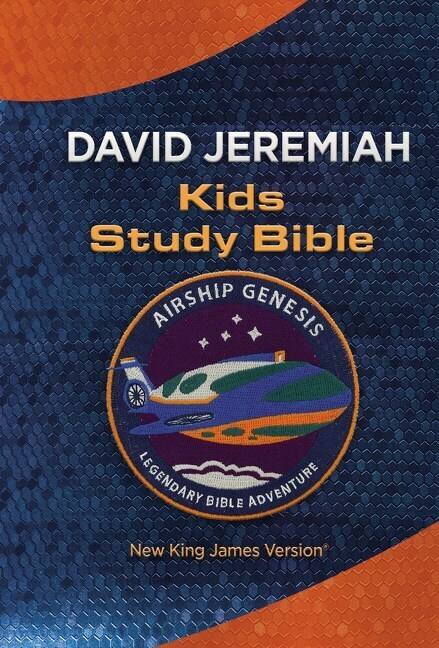 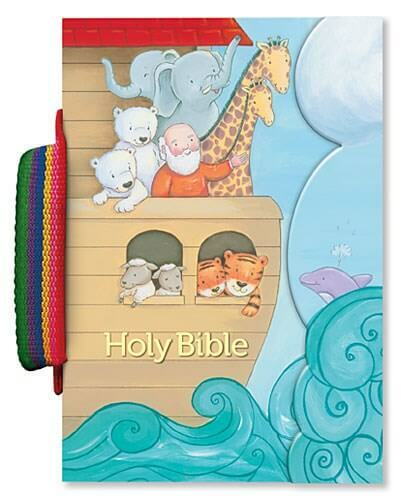 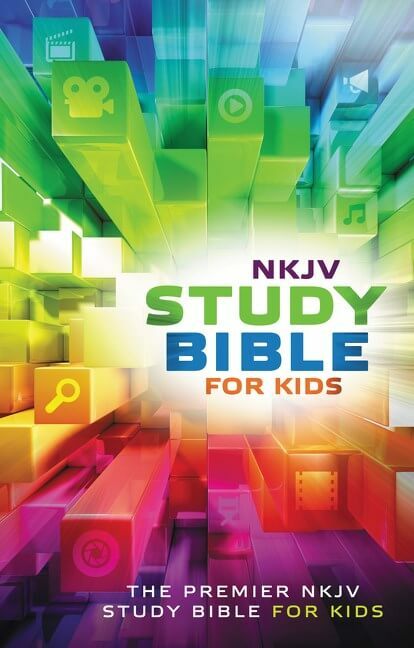 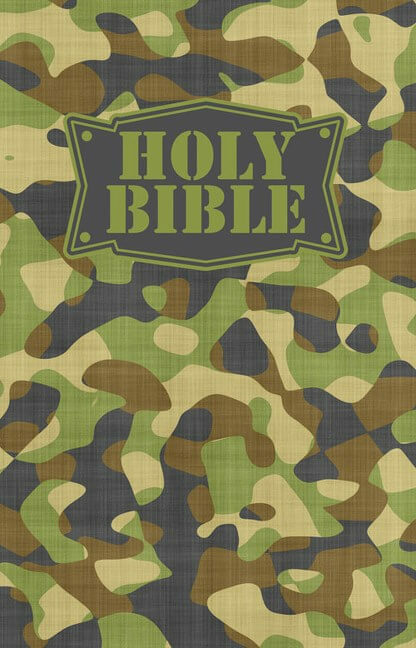 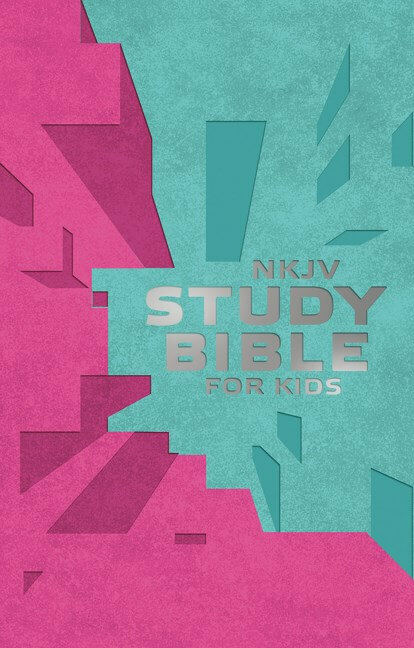 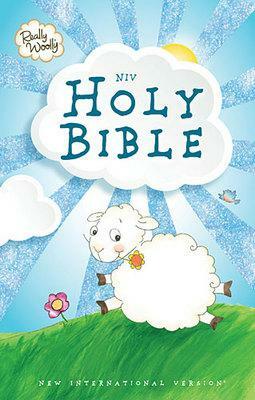 This Bible will equip them with the knowledge they need to grow into young women who are confident and secure in Christ. 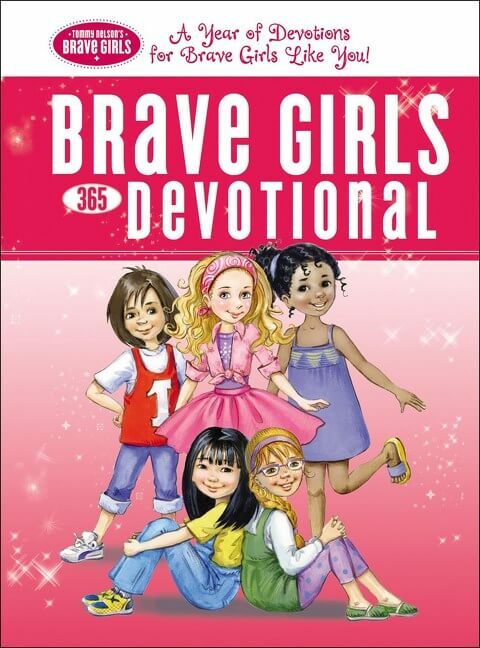 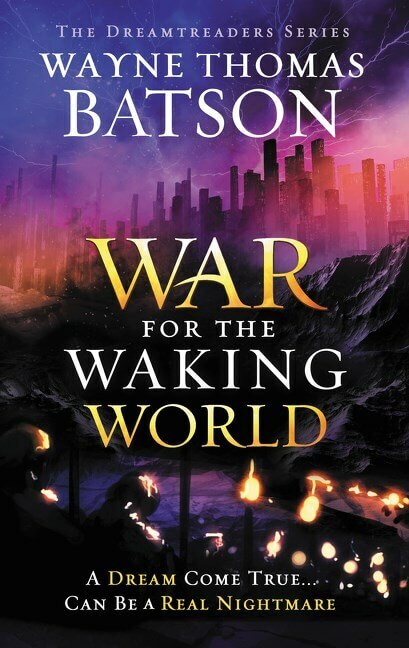 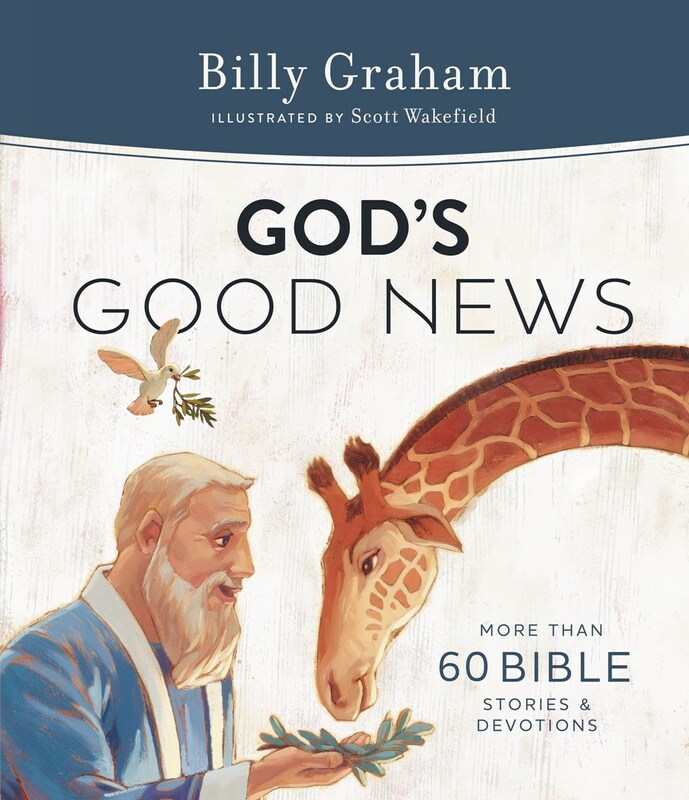 The 240 articles will introduce girls to the five main characters of the Tommy Nelson Brave Girls brand-Gracie, Faith, Glory, Honor, and Hope, as they all connect at church to build friendships and learn about God. 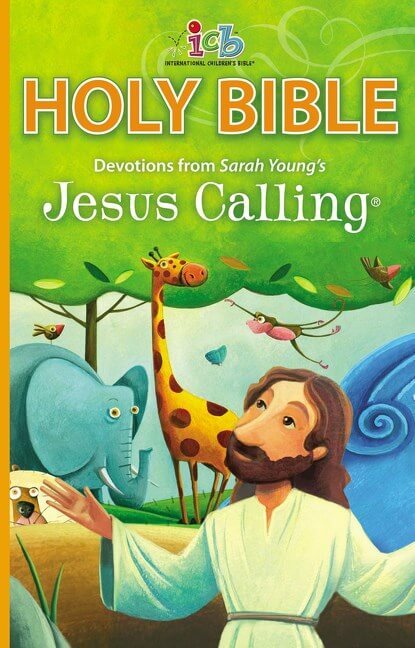 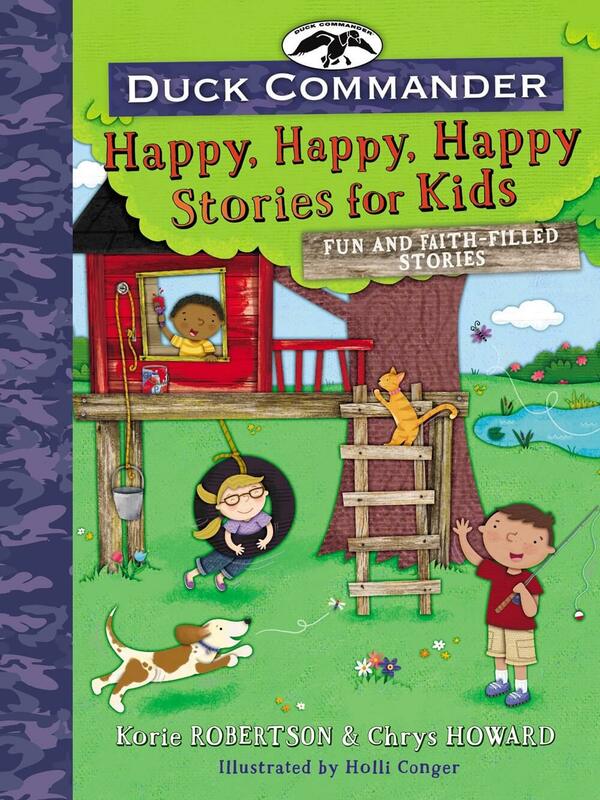 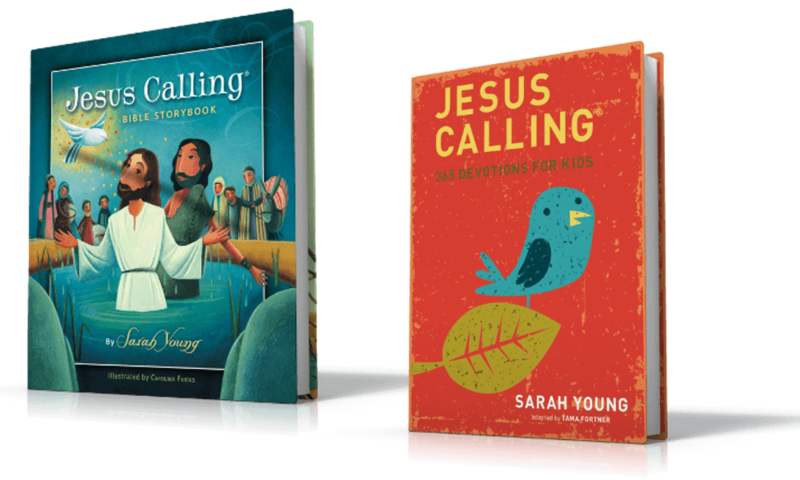 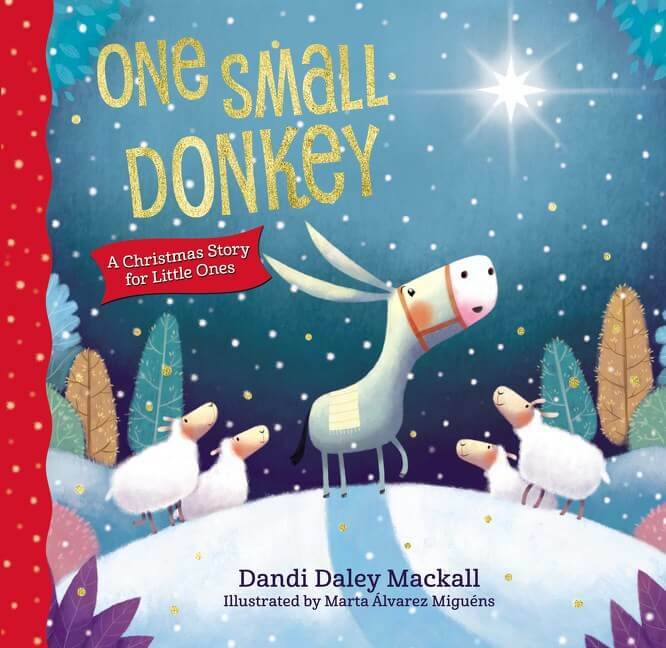 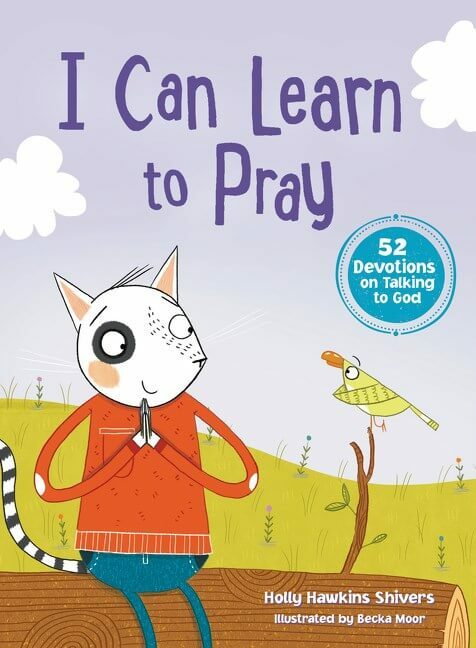 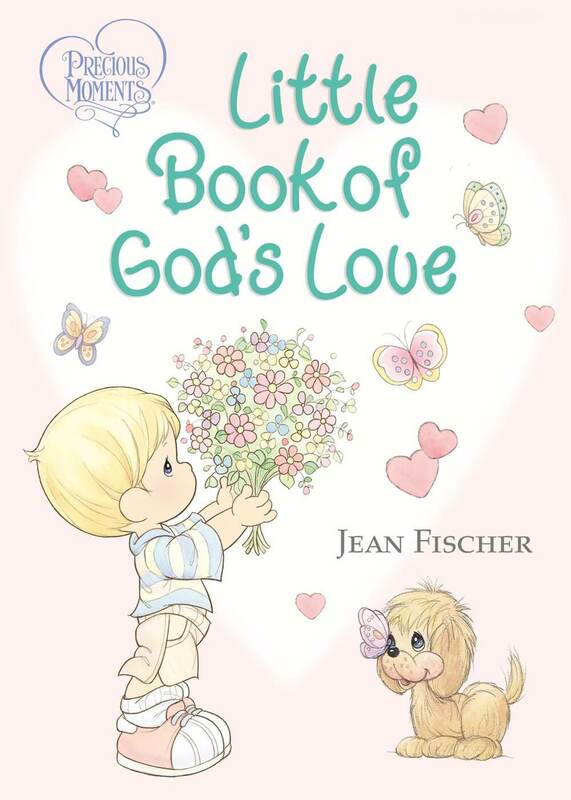 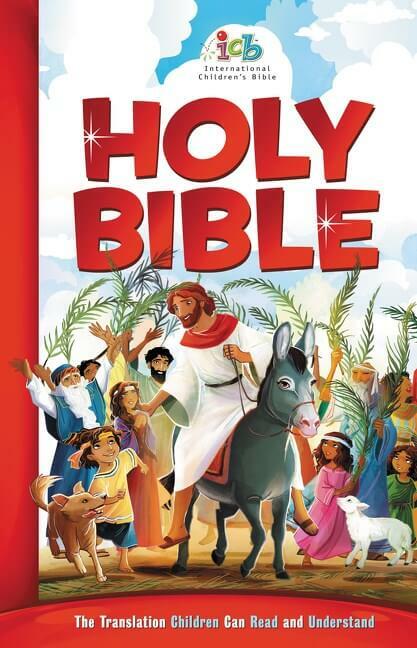 Each character has inspiring traits that all girls can identify with as these friends learn about God’s grace, love, faithfulness, friendship, encouragement, peace, strength, mercy, charity, and guidance. 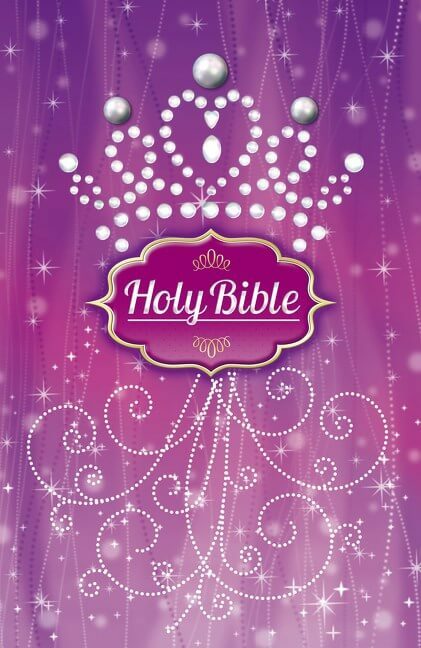 This pink Bible is the perfect purchase for moms who want their daughters to be bold and brave.